You are browsing the archive for Open/Closed. The book’s vision of choosing Open as the path to a more equitable, innovative and profitable future for all is closely related to the vision of an open knowledge society of Open Knowledge International. Around the world, we are working towards societies where everyone has access to key information and the ability to use it to understand and shape their lives. We want to see powerful institutions made comprehensible and accountable. We want to see vital research information which can help us tackle challenges such as poverty and climate change available to all as open information. The Open Revolution is a great inspiration for our worldwide network of people passionate about openness, boosting our shared efforts towards an open future for all. A free/libre/open work is one that can be shared and adapted by any person for any purpose, without infringing copyright. A crowdsourced work is one that was solicited from the community, rather than internally or by conventional contracting. Freeware describes software that is free of cost to download. Free software is free/libre/open, but might cost money to buy. The glossary is a collaboration by the community, but I’ve also released it as an ODT and PDF in a fixed form. The advantage of this is that it is proofread, verified and able to be cited. However, it also survives as a living document that you are welcome to contribute to. The research that I needed to do to write the glossary made me more sympathetic to those who blur or misuse the terms. While the big concepts – open knowledge, open source, free software, free cultural works – are clearly defined, they are not quite synonyms. What is free, libre and open has been filtered through the expectations of the drafters: the Open Knowledge Foundation’s Open Definition requires a work to be open access to qualify as open knowledge; the Definition of Free Cultural Works requires the work to be in a free format to qualify as a free cultural work. It’s thus possible to have a free cultural work that is not open knowledge, and vice versa; it’s also not unusual for a work to be under a free cultural licence/open knowledge licence but be neither a free cultural work nor open knowledge. The community response to my first draft was interesting and useful. I experienced early and sustained criticism of my use of the non-free, libre and open Google Drive to host the file. I also learned first-hand the power of the carrot over the stick: I ignored people simply criticising the use of Google Drive, but transferred it to the Etherpad when someone suggested it. If this sounds of interest to you, jump in and check it out! Chris Sakkas is the admin of the FOSsil Bank wiki and the Living Libre blog and Twitter feed. There have been some big wins in the past 48 hours. The lead legislator for a new EU Clinical Trials Regulation recently came out in favour of transparency for clinical trials. Today GlaxoSmithKline announced their support for the campaign, which, as Goldacre says, is “huge, and internationally huge”. As well as continuing to push for stronger policies and practises that support the release of information about clinical trials, we would like to see a public repository of reports and results that doctors, patients and researchers can access and add to. We need an open database of clinical trials. 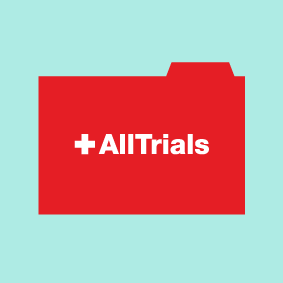 Over the past few days we’ve been corresponding with Ben and others on the AllTrials about how we might be able to work together to create such a database – building on the prototyping work that was presented at last year’s Strata event. In the mean time, you can watch the TED talk if you haven’t seen it already – and help us to make some noise about the petition! Gale, part of Cengage Learning, is thrilled to announce that all its public domain content will be freely accessible on the open web. “On this Public Domain Day, we are proud to have taken such a ground-breaking decision. As a common good, the Public Domain content we have digitized has to be accessible to everyone” said Marmaduke Robida, Director for Public Domain Content, Gale. Hundreds of thousands of digitized books coming from some of the world’s most prestigious libraries and belonging to top-rated products highly appreciated by the academic community such as “Nineteenth Century Collection Online”, “Eighteenth Century Collection Online”, “Sabin America”, “Making of the Modern World” and two major digitized historical newspaper collections (The Times and the Illustrated London news) are now accessible from a dedicated websit. The other Gale digital collections will be progressively added to this web site throughout 2013 so all Public Domain content will be freely accessible by 2014. All the images are or will be available under the Public Domain Mark 1.0 license and can be reused for any purpose. Gale’s global strategy is inspired by the recommandations issued by the European reflection group “Comite des sages” and the Public Domain manifesto. For Public Domain content, Gale decided to move to a freemium business model : all the content is freely accessible through basic tools (Public Domain Downloader, URL lists, …), but additional services are charged for. “We are confident that there still is a market for our products. Our state-of-art research platforms offer high quality services and added value which universities or research libraries are ready to pay for” said Robida. A specific campaign targeted to national and academic libraries for promoting the usage of Public Domain Mark for digitized content will be launched in 2013. “We are ready to help the libraries that have a digitization programme fulfill their initial mission : make the knowledge accessible to everyone. We also hope that our competitors will follow the same way in the near future. 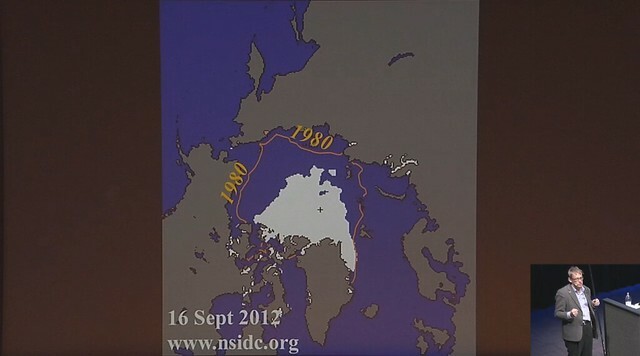 Public Domain should not be enclosed by paywalls or dubious licensing terms” said Robida. I acknowledge this decision might seem a bit disorientating. As you may know, Gale is already familiar to give access freely to some of its content [...], but for Public Domain content we have decided to move to the next degree by putting the content under the Public Domain Mark. This is NOT an authorized Cengage Learning press release or website – our website appears to have been illegally cloned in violation of U.S. copyright and trademark laws. Our Legal department is in the process of trying to have the site taken down as a result. We saw that you made this information available via your listserv and realize that you may not have been aware of the validity of the site at the time, but ask that you now remove the post and/or alert the listserv subscribers to the fact that this is an illegal site and that any downloads would be in violation of copyright laws. 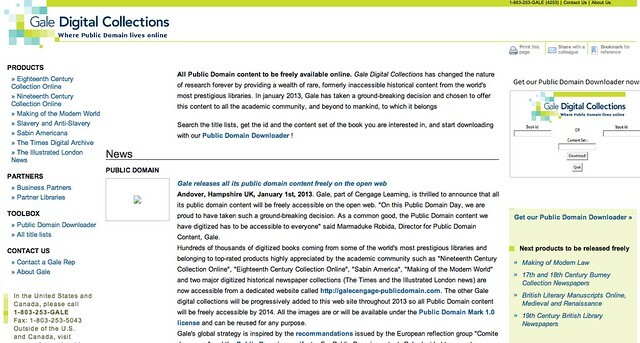 Sadly the reformed Gale Cengage – the Gale Cengage opposed to paywalls, restrictive licensing and clickwrap agreements on public domain material from public collections, the Gale Cengage supportive of the Public Domain Manifesto and dedicated to liberating of public domain content for everyone to enjoy – was just a hoax, a fantasm. At least this imaginary, illicit doppelgänger Gale gives a fleeting glimpse of a parallel world in which one of the biggest gatekeepers turned into one of the biggest liberators overnight. One can only hope that Gale Cengage and their staff might – in the midst of their legal wrangling – be inspired by this uncanny vision of the good public domain stewards that they could one day become. If only for a moment.